Are You in Need of a Patio Screen Door for Your Home in Santa Ana, CA? If you desire to add a patio screen door to your home, turn to Stoett Screens. We have been helping homeowners in the Santa Ana, California, area better enjoy their houses since 2003, so we have the experience required to expertly assist you. 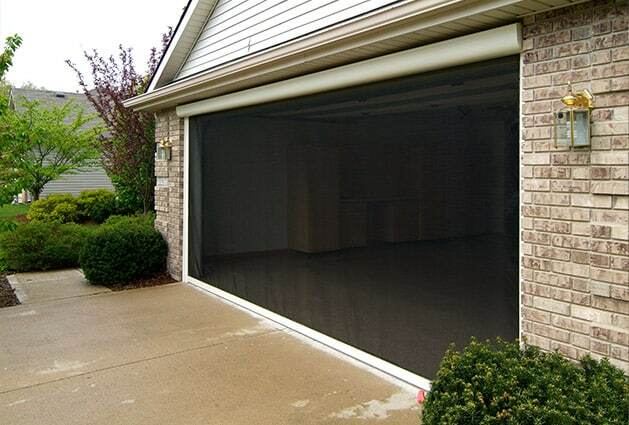 Plus, our patio screen doors are fully retractable, which means your new screen will be there when you need it and be housed in a protective casing when you don’t. 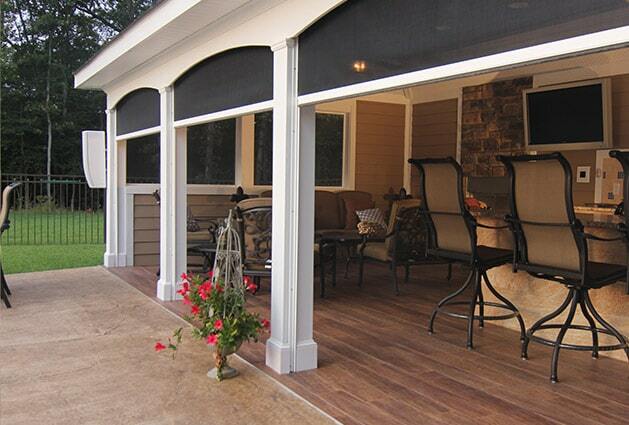 Additionally, our shades are manufactured with exceptionally durable mesh fabric that are low maintenance. This means that you’ll be able to spend more time enjoying your new home upgrade and less time worrying about its upkeep. In the event you would like screens for other areas of your home, rest assured we can help. Our specialists can custom manufacture screens for almost any space, such as doors, windows, entryways, garages, and more. If you would like to learn more about adding a premium patio screen door to your home, contact Stoett Screens today. One of our knowledgeable associates can answer any questions you have and tell you more about the outstanding products we offer to homeowners in the Santa Ana, CA, area.